During the course of operating a business, we may come across various problems, like employees at each other’s throats, a product release taking longer time than expected, an angry client ready to eat us for breakfast, lunch and dinner, etc. What do we do during such hard times? Well, the answer is hidden in this popular course: “learning how to learn”. It helps us understand how our brain works and thus eliminates frustration about how we learn. Recently, when I was stuck with a major problem, the ideas shared, here, actually helped me to solve my problem, quickly. And more importantly, without frustration! When you find yourself stuck on a problem, you try hard to maintain focus on it until it gets solved, right? (Creating that ever familiar pain around your forehead) If you are lucky, you may fall off to sleep, right at the desk. Then, when you wake up, you are able to solve the same problem that had been troubling you, almost magically. How did that happen? According to Professor Barbara Oakley, your brain works in two modes, and they can be better explained using the Pinball analogy (refer above image). A brain-fact: when you learn something new, what happens is, the thoughts create new neural pathways (unique to that learning) inside your brain. Coming back to the pinball analogy, in the “focussed” mode, the pins are closely spaced and the ball (thought) bounces off short sequences. 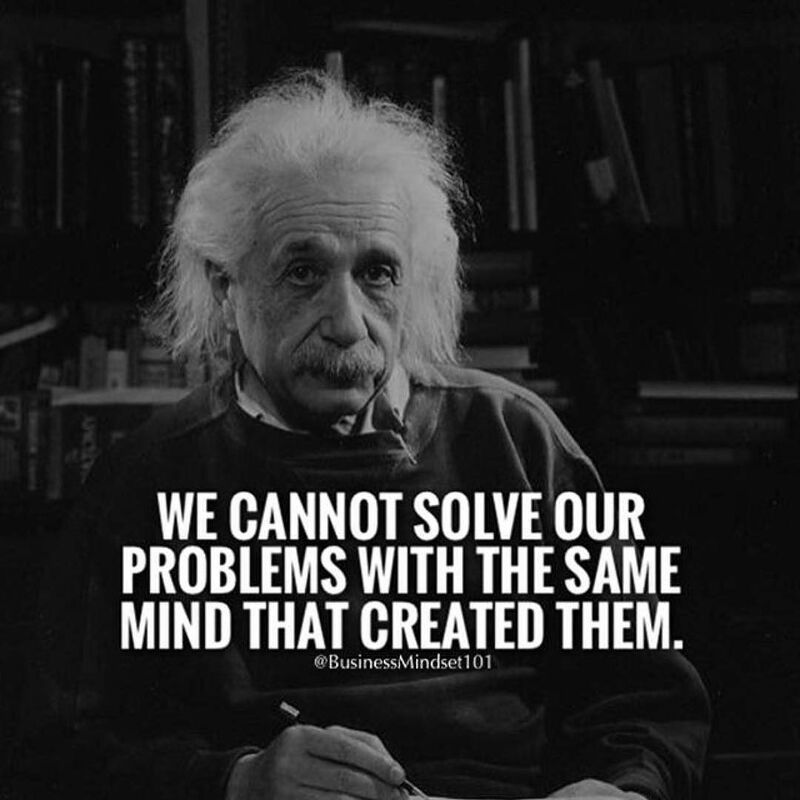 This is the case when you (consciously) think about familiar problems that have been solved in the past. You already have pre-existing neural pathways to help you solve such problems. Ideally, to solve any problem, you start with the focussed mode (learn as much about the problem, at hand, as possible) until you get stuck, and then let it settle in and switch on to the diffuse mode. What happens is, during diffuse mode, more neural processing takes place in the background (without your conscious awareness). It may take time, though, depending on the complexity of the problem, and you may have to switch back and forth between focussed and diffuse mode, to build strong neural connections that will eventually allow you to learn something new (or solve a new problem). Being awake creates toxins in your brain. When you sleep, your brain cells shrink. This causes an increase in the space between your brain cells. As a result, fluid can flow past these cells and wash out the toxins. So, sleep is essential for a healthy brain. During sleep, your brain erases the less important parts of memories and, simultaneously, strengthens areas that you need or want to remember. When you try to learn (focussed mode) right before you take a nap or go to sleep (diffuse mode), your brain rehearses some of the tougher parts of whatever you’re trying to learn, also, other areas of your brain starts interacting more easily with each other. As a result, neural patterns are created, deepened and strengthened. Then, when you wake up, surprisingly, you’re able to solve your difficult problem! Bottom-line: With a balance of “focussed” and “diffuse” mode thinking, combined with a healthy dose of sleep, you have the power to solve any problem in your life!